Can't remember what the model name was of this one; Microwave? Microtherm? Micro-something anyway I think. It weights 400 grams on my postal scales and packs up pretty small. 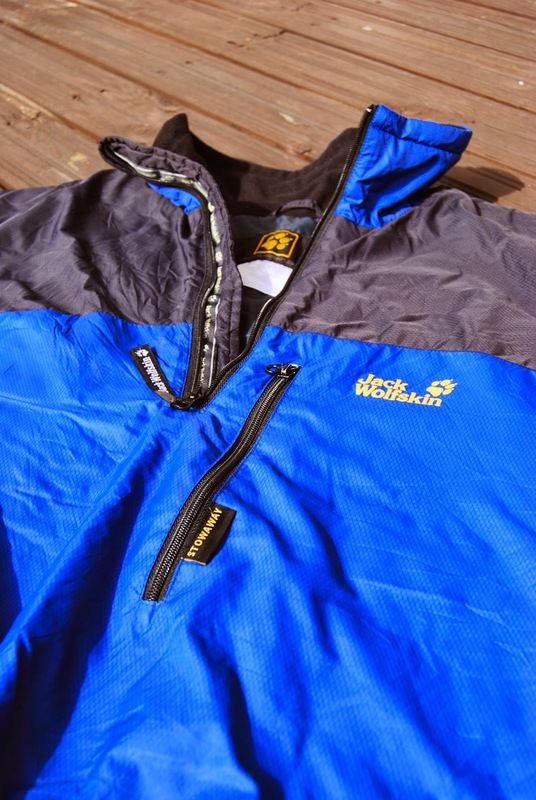 I bought as a lightweight belay pullover for summer mountain rock climbs and it does this very well, but is a good, damp-resistant insulated top for just about any outdoor pursuit! Packs into its own 'stowaway' pocket. 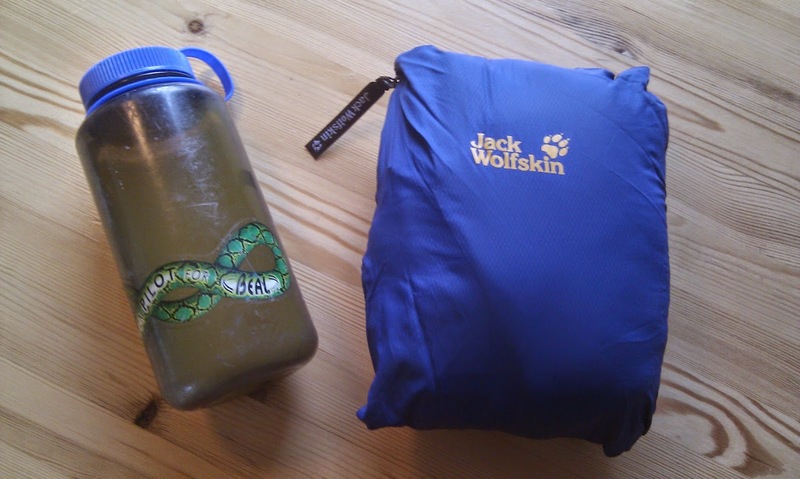 Packed into its pocket, with a 1 ltr naglene bottle for size comparison.